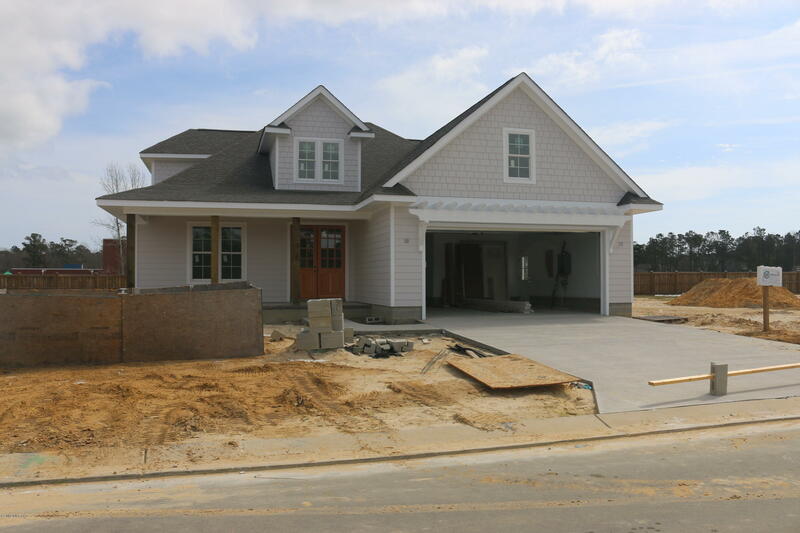 Welcome to Waterstone a new single family community in the Porters Neck area of Wilmington. 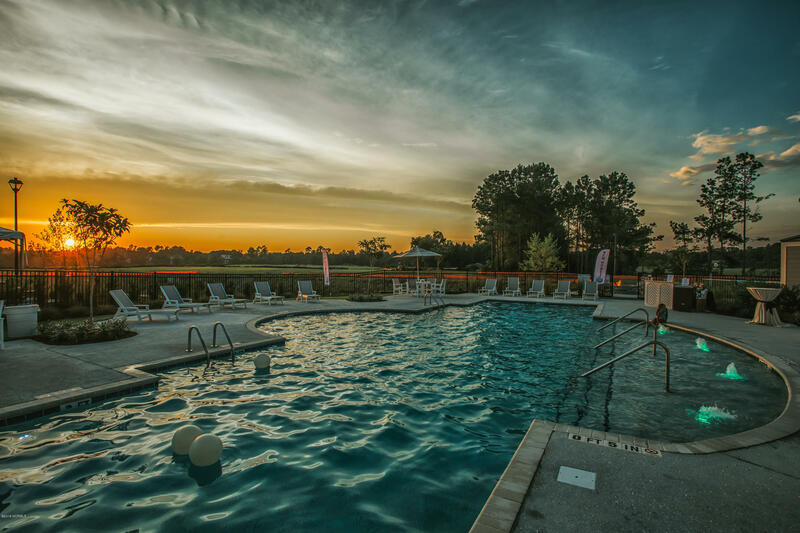 Luxury meets nature at your doorstep! 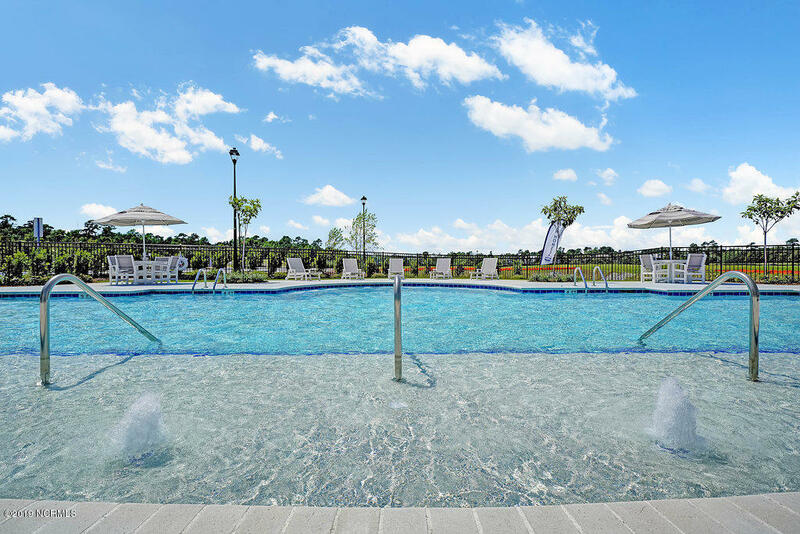 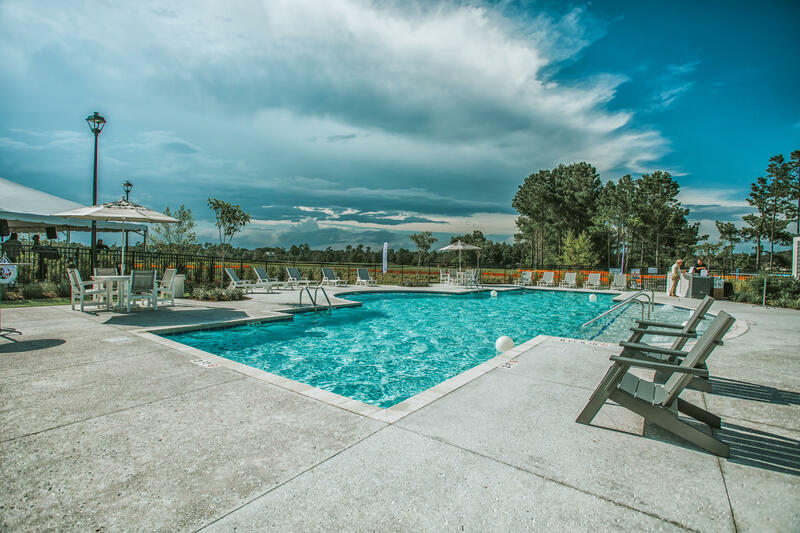 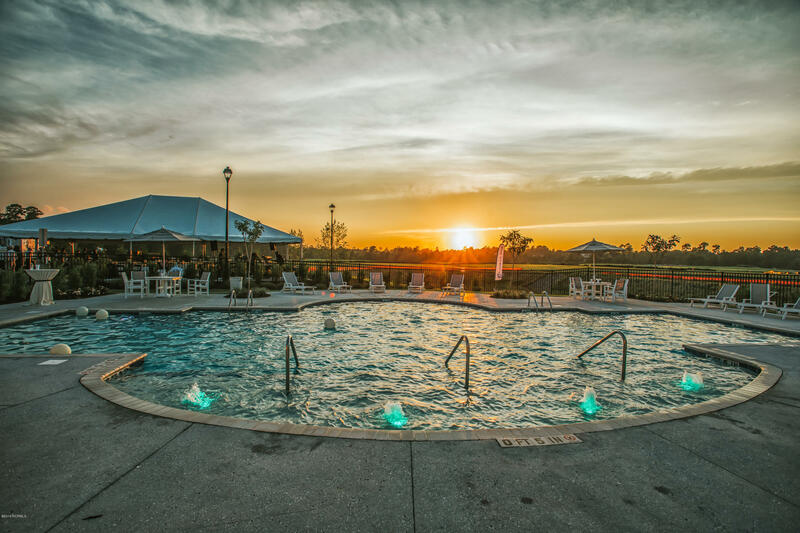 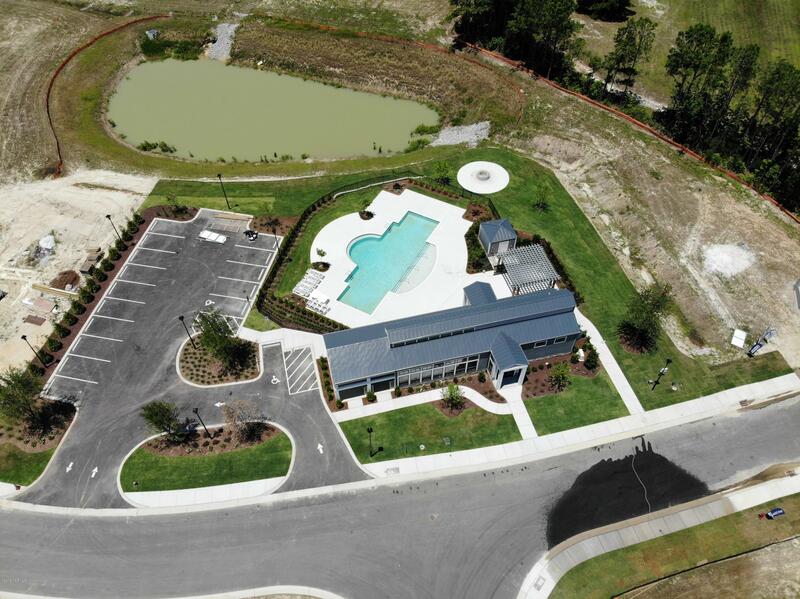 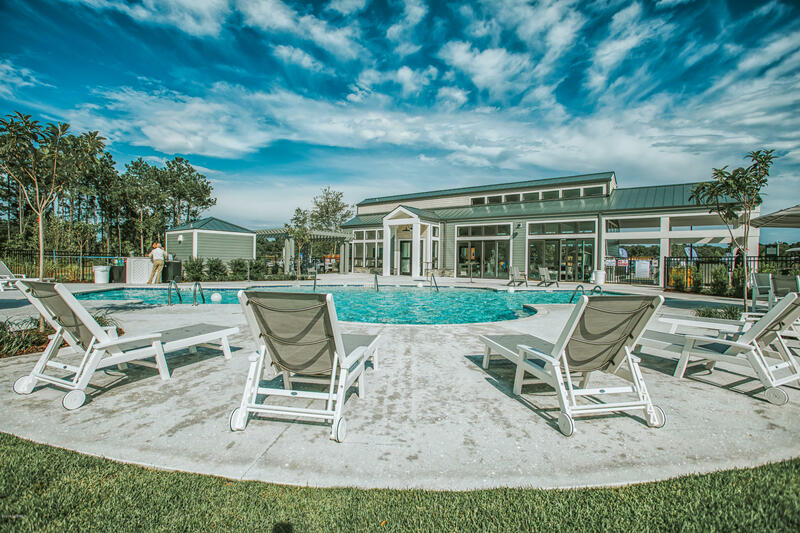 Enjoy a Community Pool, modern Clubhouse, Fire Pit, Shaded Pavilion and a Grilling Station. 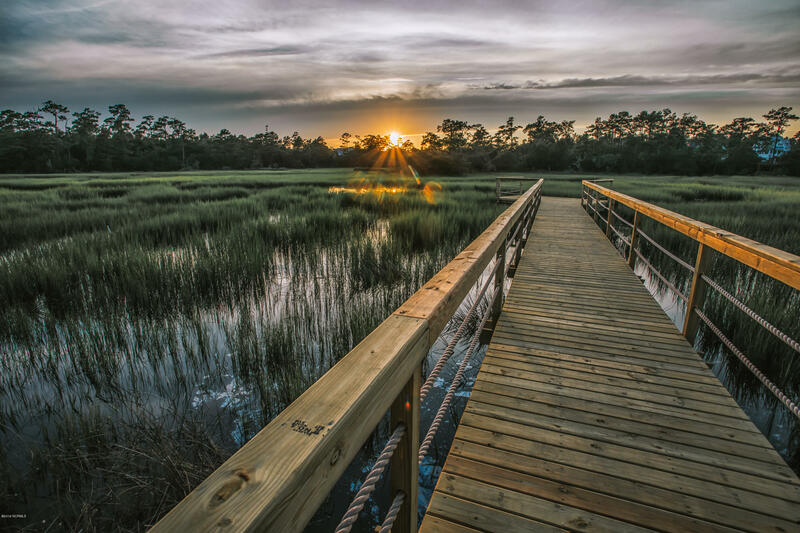 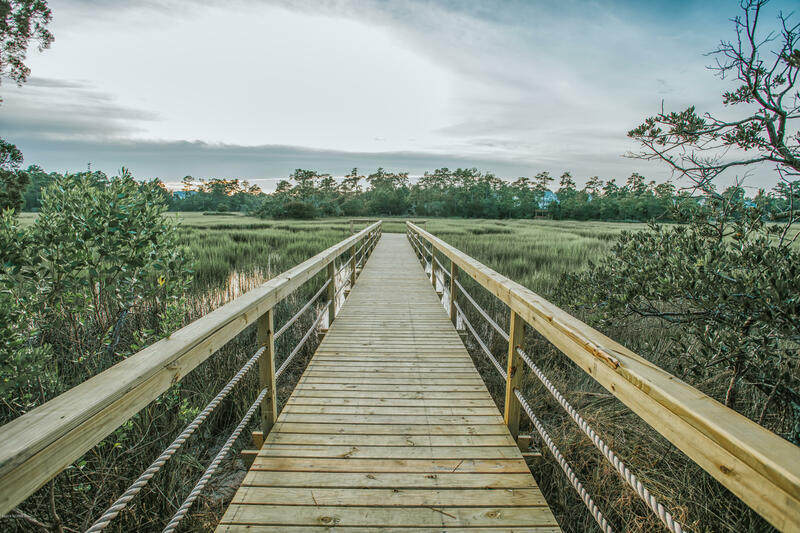 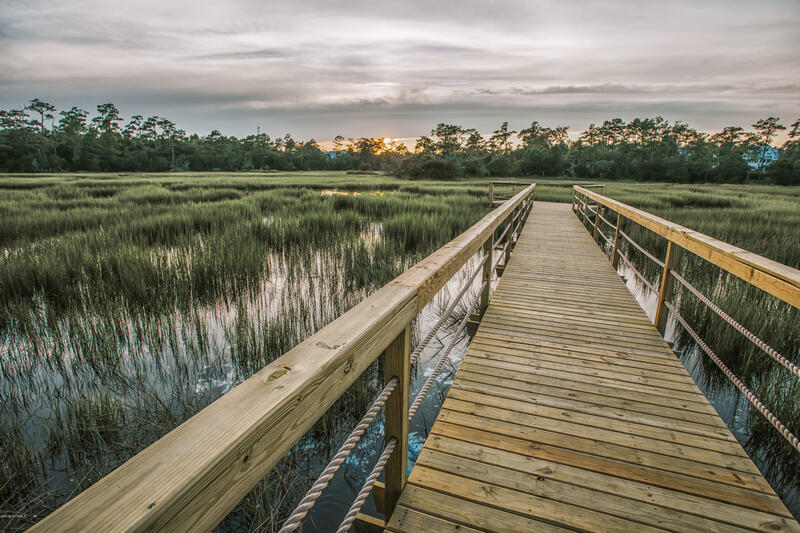 The pervious walking trails spans throughout the community over 1.5 miles and allows homeowners to enjoy the natural beauty of Pages Creek and marsh views. 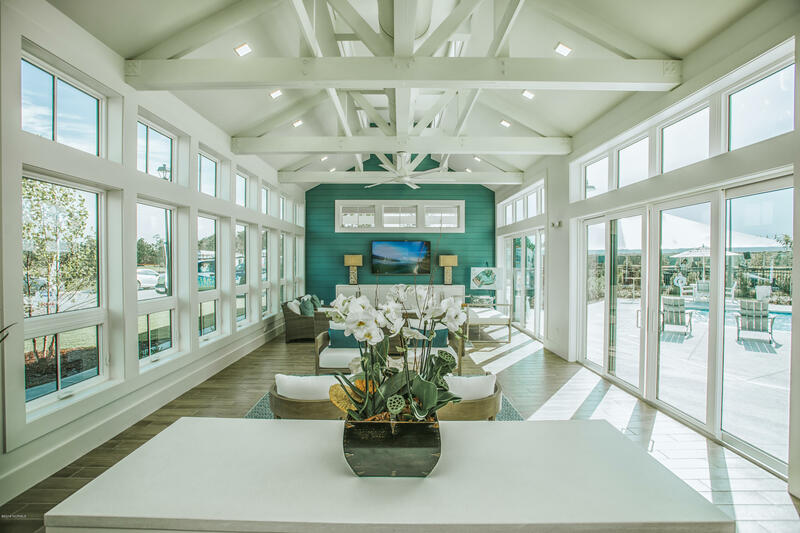 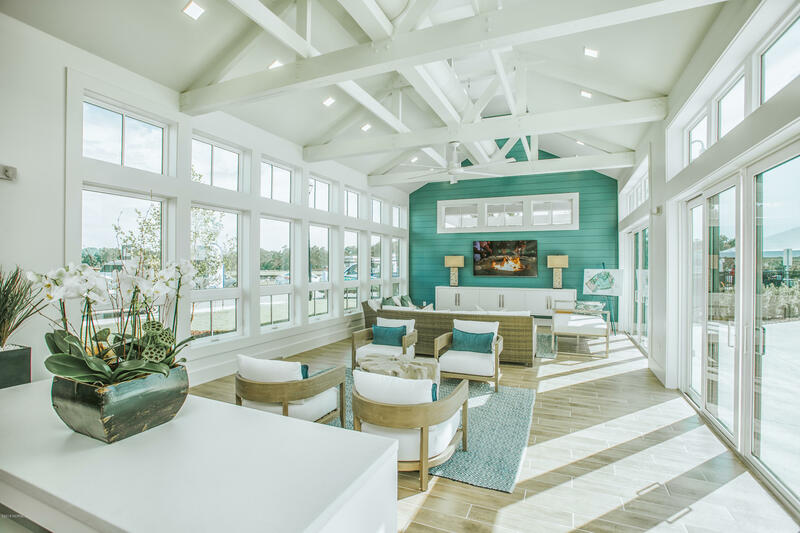 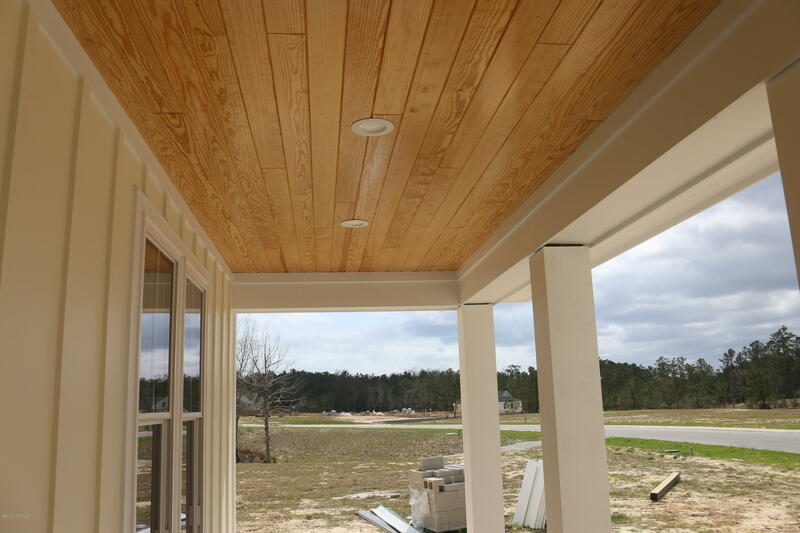 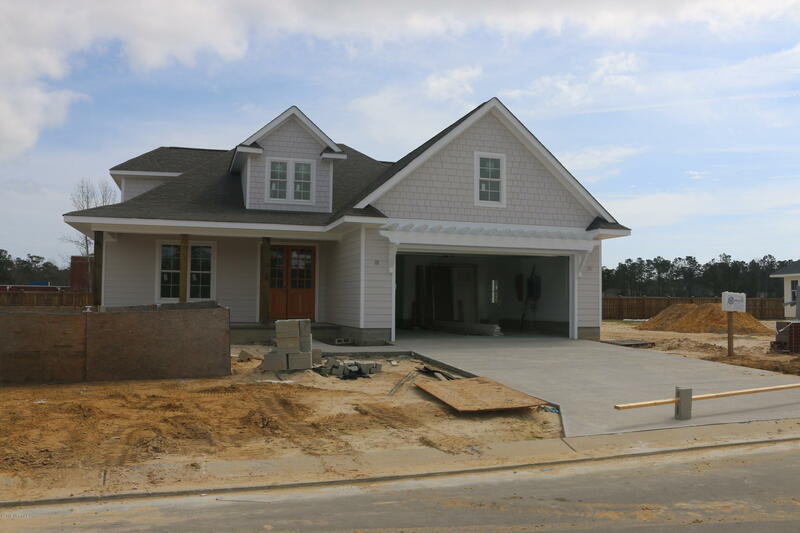 This custom built home by SD Construction welcomes you from the front porch. 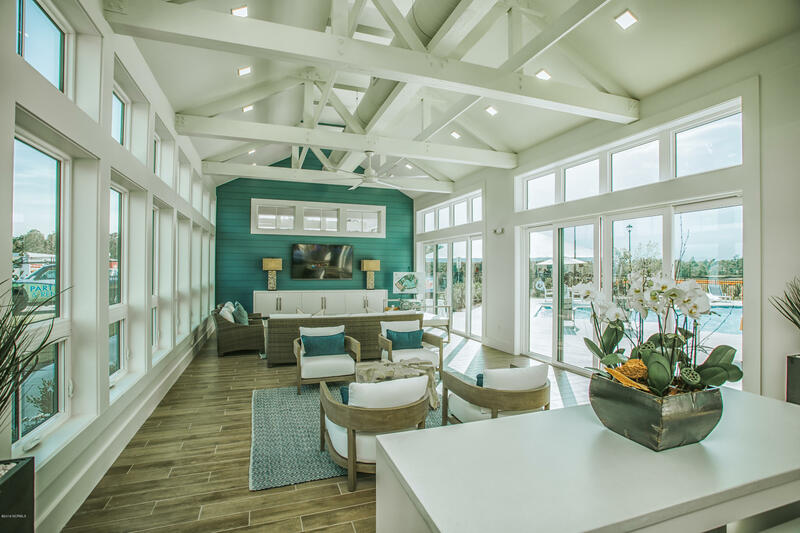 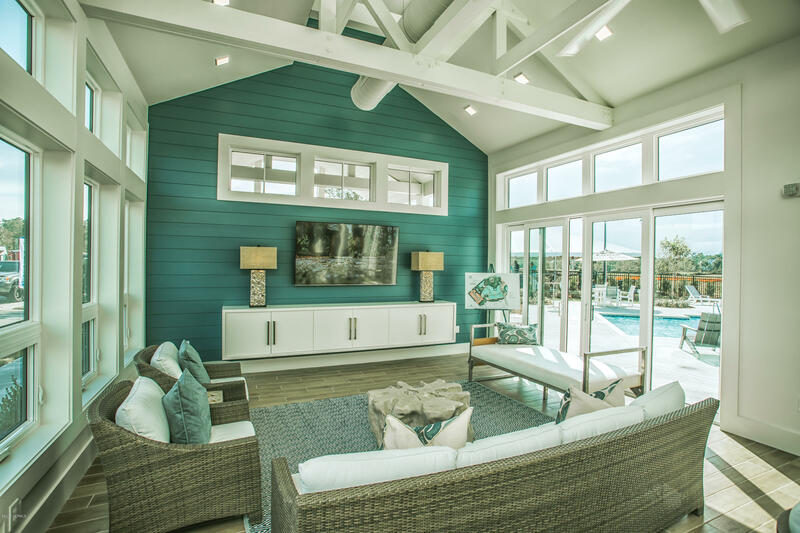 Open concept with living spaces allow you to enjoy the inside to outside living. 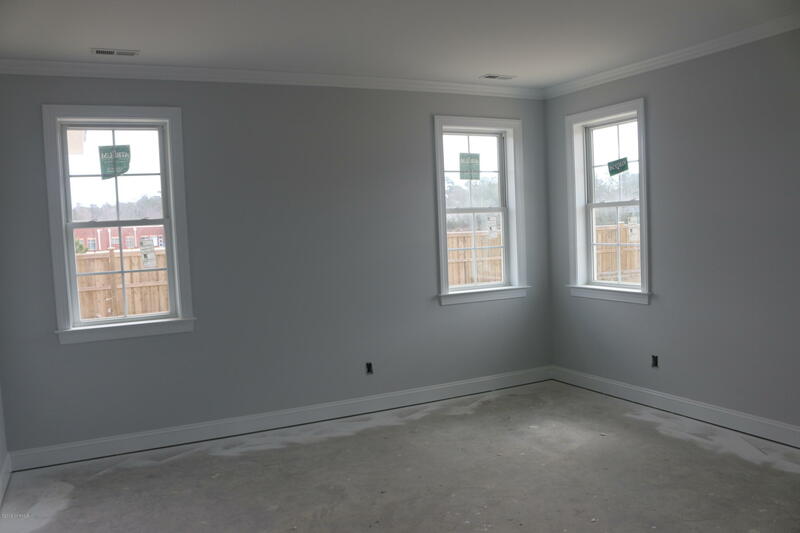 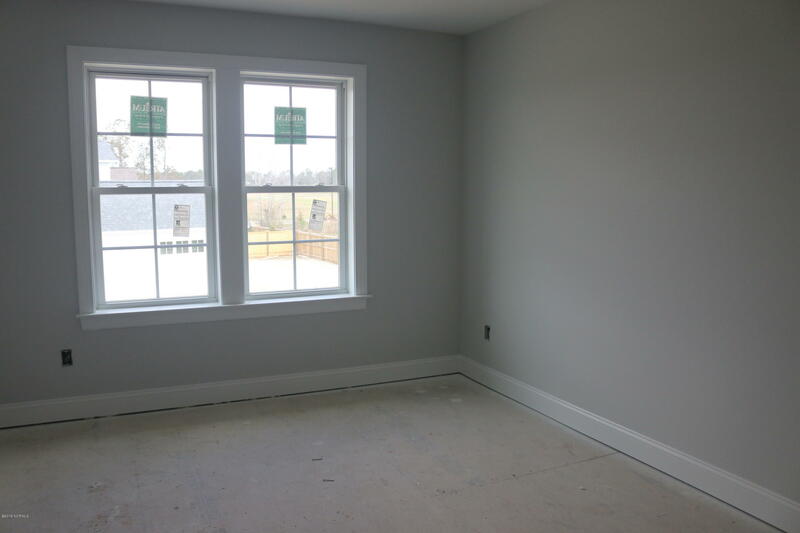 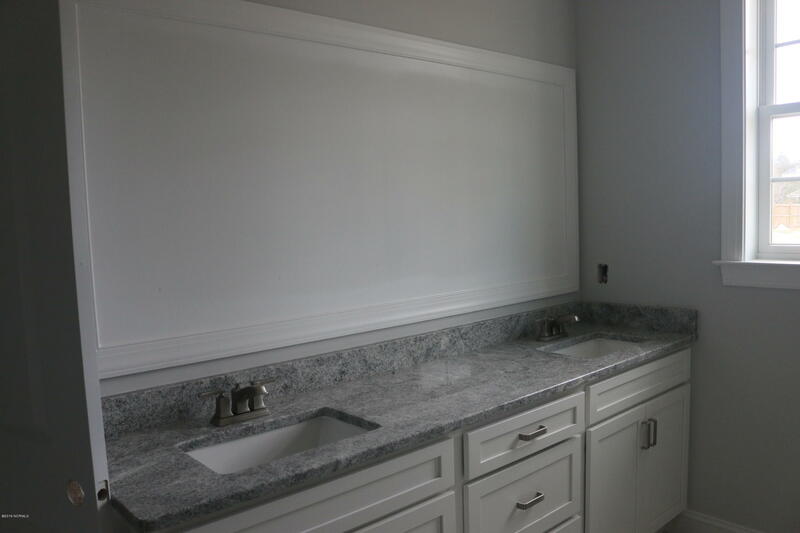 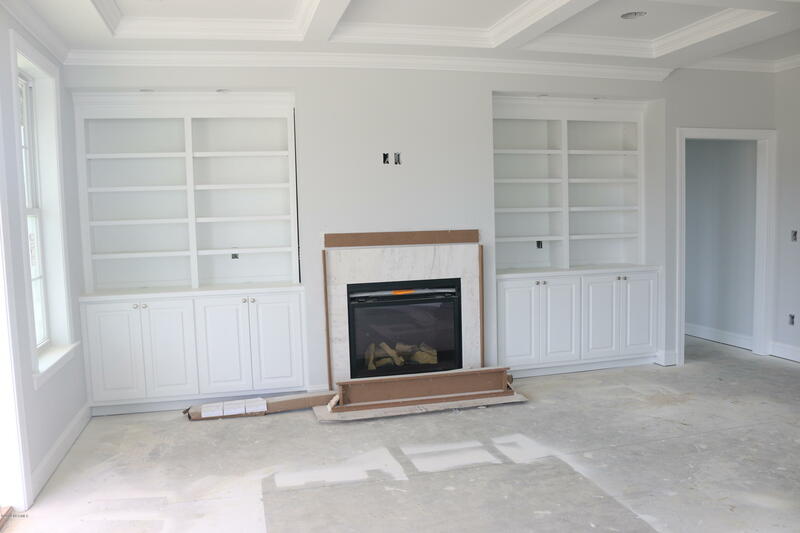 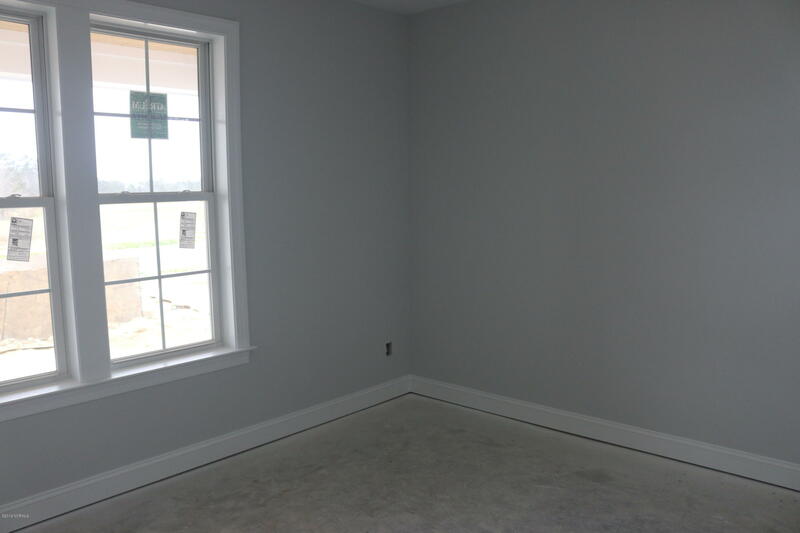 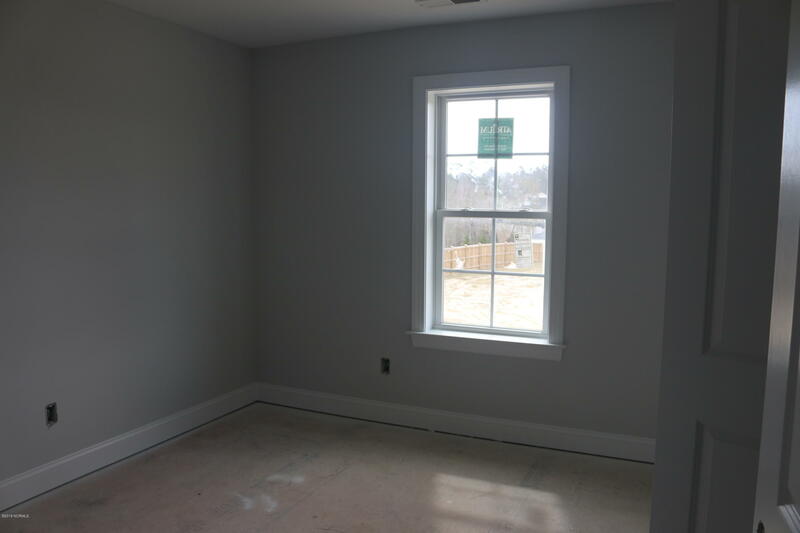 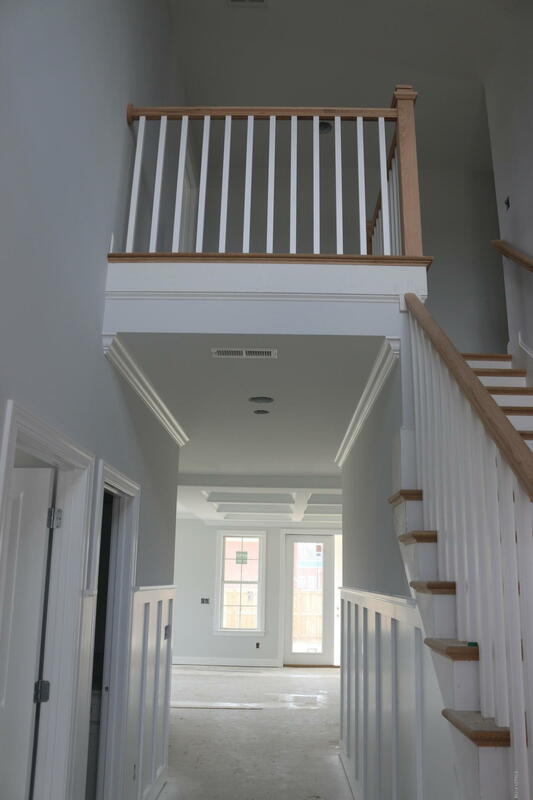 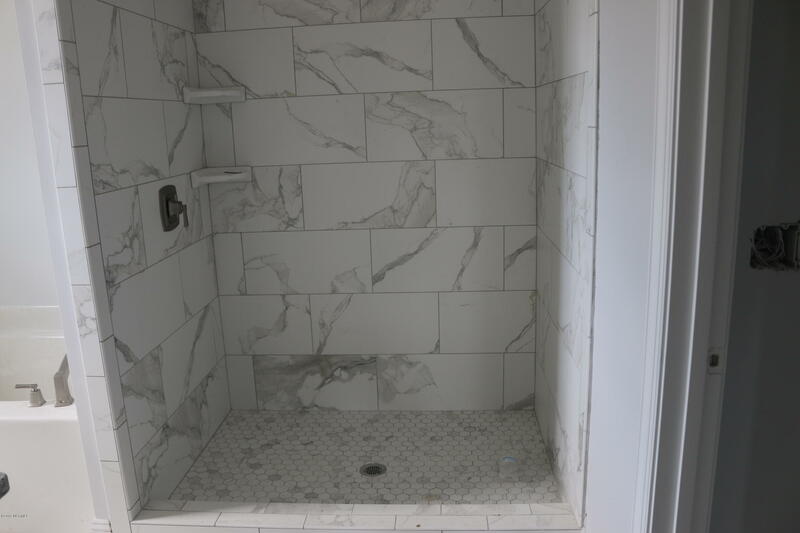 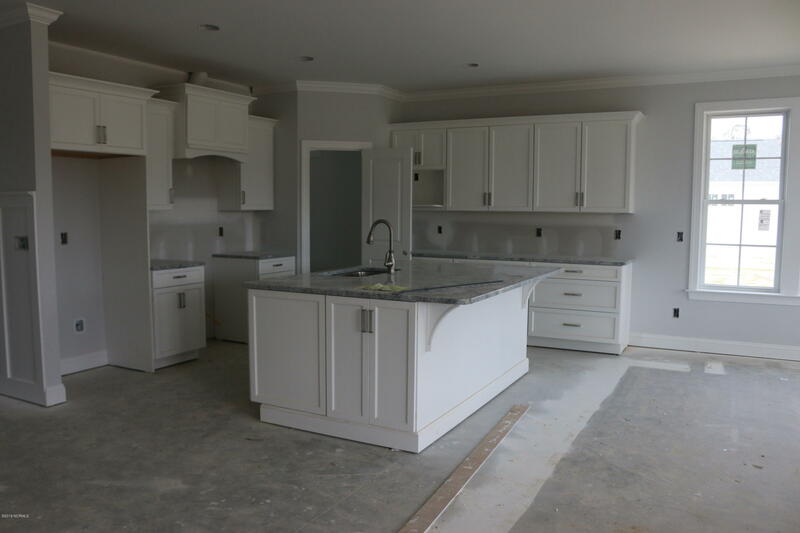 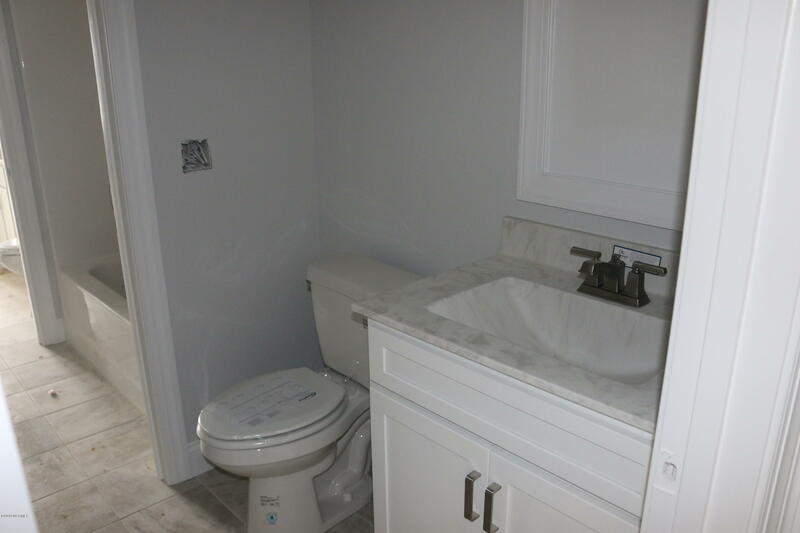 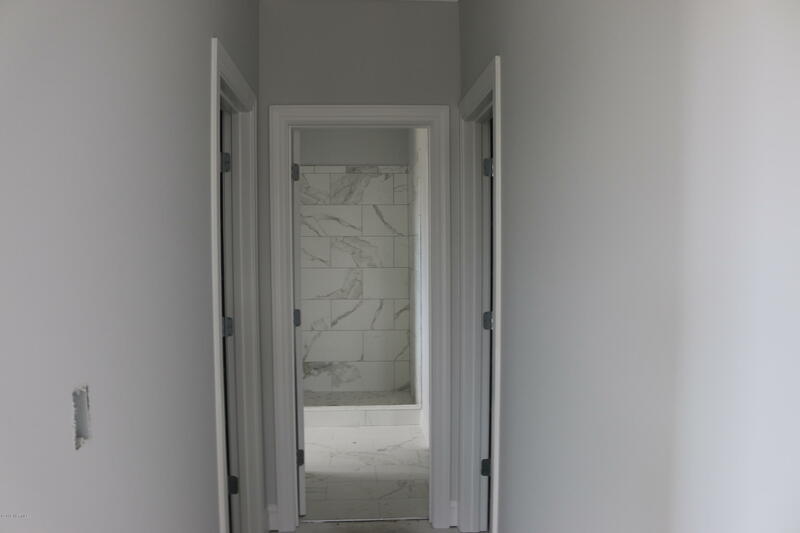 The finishes with custom cabinetry, trim work throughout are exactly what a homeowner expects! 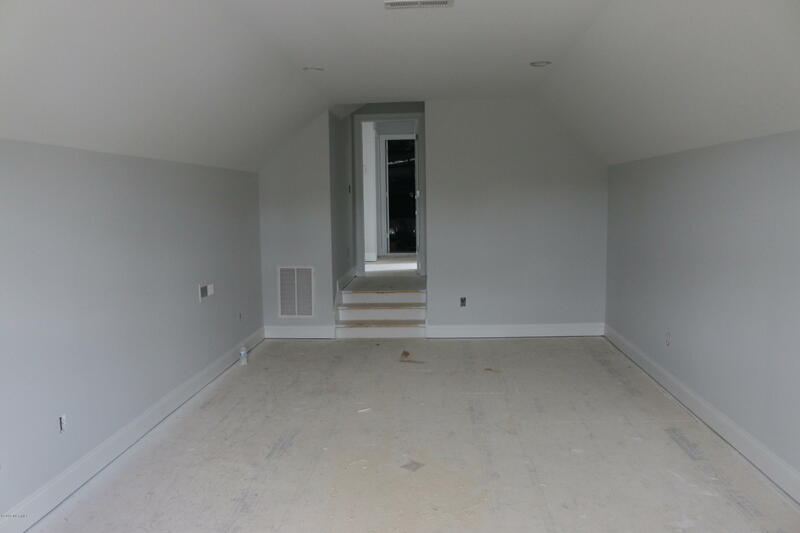 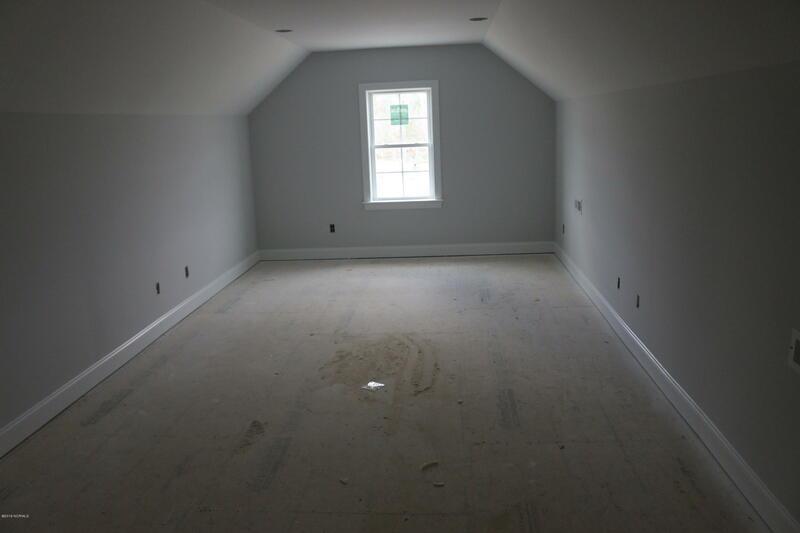 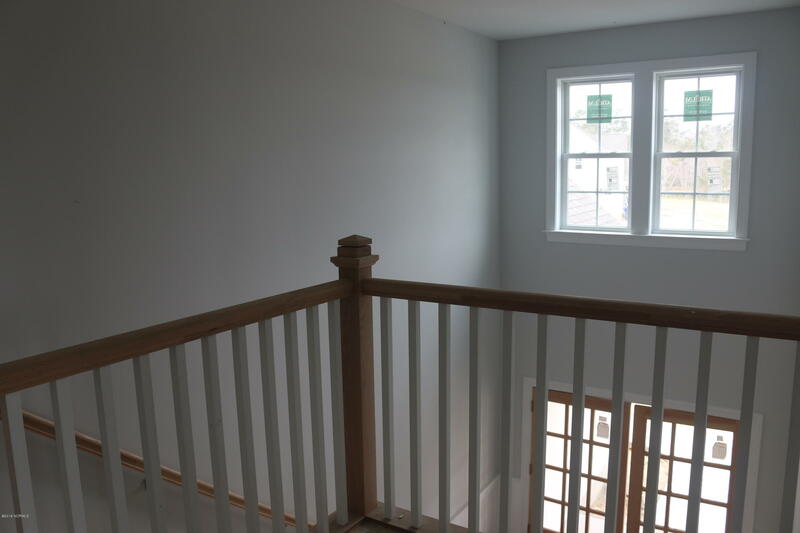 The extra space upstairs is perfect for many families growing or complete. 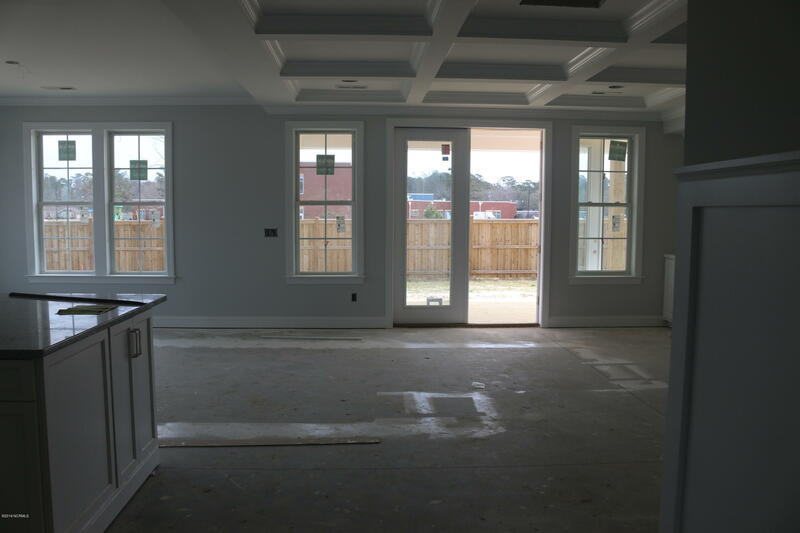 Please come take a tour of the community and see the beauty of the home in person.